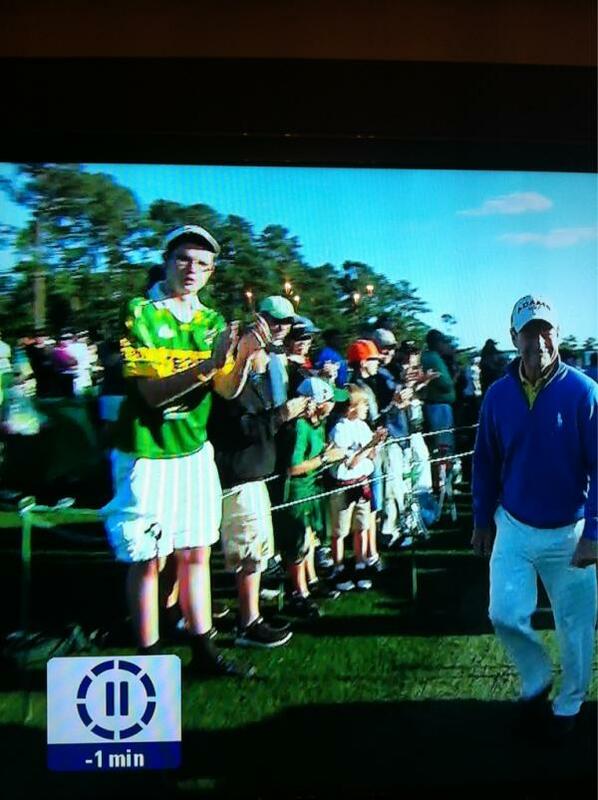 Amid the usual deference to plants, cabins and the authority of man, the Masters at Augusta National in Georgia can be relied upon to deliver on one further thing every year: a Kerry jersey. 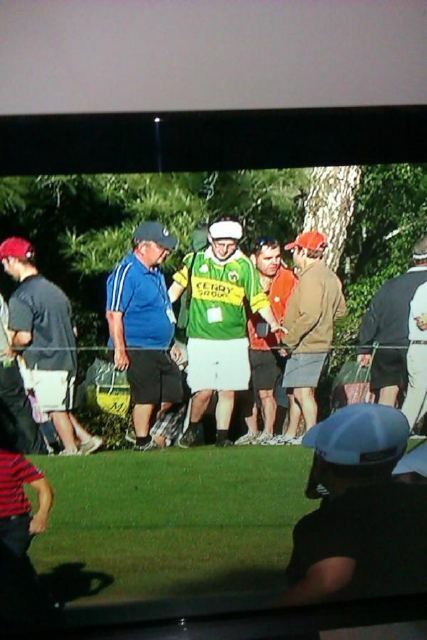 Pretty much every year, among the hushed, devoted and uniformed masses at Augusta National, there will be at least one lad wearing a Kerry jersey. Here is the sample evidence. 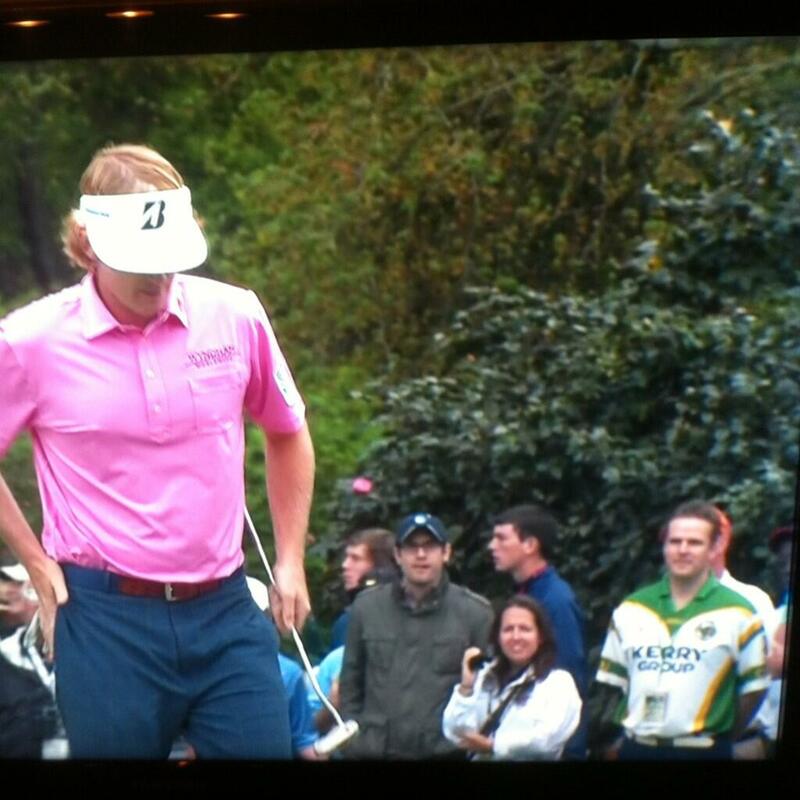 So pretty much every year, a Kerry jersey gets spotted at the Masters. So what is the thinking behind it all? We have two possible explanations. But in recent years, we have seen a new kind of Irish expansion take hold across the world, specifically in Augusta, Georgia. It is subtle but modern in execution: exploiting the boundless opportunities of propaganda on offer through the meritorious realm of Content Curation. 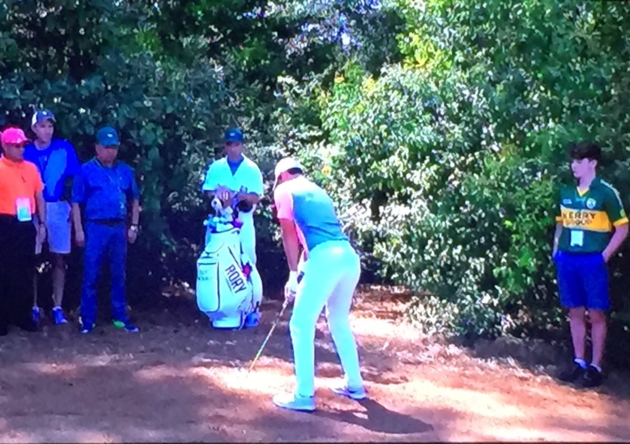 It is possible that the festooning of Augusta with Kerrygold is a slow form of cultural imperialism: the Irish taking over America. 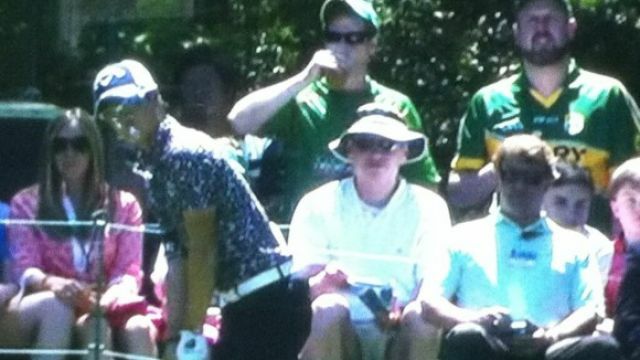 Generally, every summer, American beaches are conquered by lads in GAA jerseys holding bags of cans, but the Kerry invasion of Augusta seems a more deliberate campaign. It's all a Kerry GAA conspiracy to remind Dublin and the rest of the country of the Kingdom's Gaelic football primacy: the deliberate placing of the Kerry jersey in the public consciousness to remind rivals that they will never go away. The trend began in 2012: after Dublin's All-Ireland final victory over Kerry. Dublin represented the greatest single threat to Kerry's dominance in years, so steps were needed to re-assert Kerry's prevalence: they needed spotting at a major sporting event ahead of the Championship, something to reinforce Keane's idea that a Kerry footballer with an inferiority complex is one who considers himself as only being as good as anyone else. This may help to explain the absence in 2015: Kerry had won the All-Ireland the previous September, meaning they perhaps rested on their laurels. 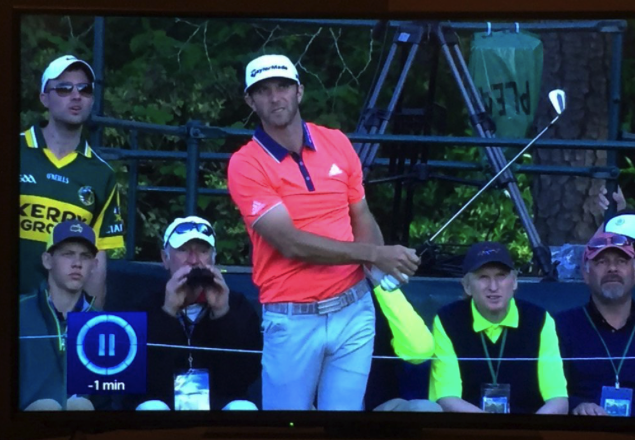 Dublin's subsequent Sam roughly disabused them of such complacency, and the jersey returned for a 2016 sighting behind Dustin Johnson.